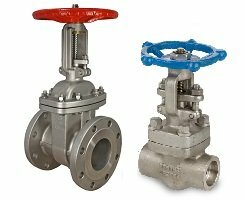 MVS Valves is an ISO 9001 : 2015 Certified Company, Established in the year 1978 MVS Valves offers Diaphragm Valve, Ball Valve, Plug Valve, Butterfly Valve, Gate Valve, Globe Valve, Knife Gate Valve, Sight Flow Indicator or Sight Glass, Strainer or Filters, PTFE / FEP / PFA / PVDF Lined Valve, PTFE Lined Pipe, PTFE / FEP / PFA / PVDF Lined Pipe Fittings and Plastic / PP / PVDF Valves. 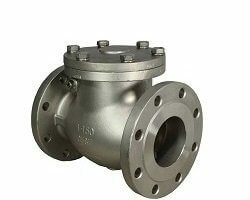 MVS Valves have been exported to more than 40 countries worldwide. 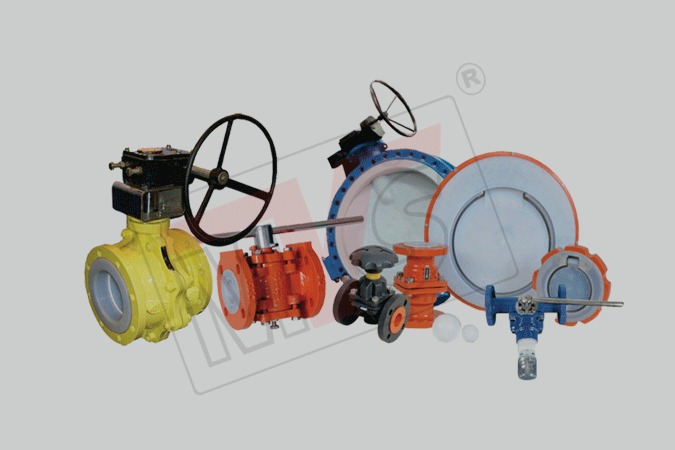 Established in the year 1978, MVS Valves is India's Leading Manufacturer and Exporter of Industrial Valves, Thermoplastic Valves and PTFE Lined Valves, PFA Lined Pipe and Fittings. 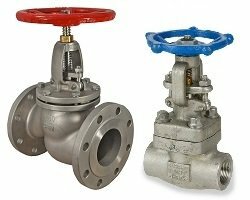 MVS Valves is ISO 9001:2015 Certified. 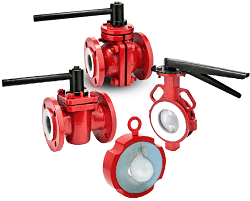 We take our commitment to product quality and documentation seriously. 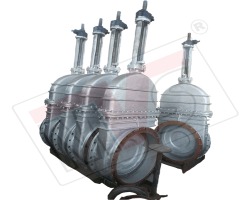 You can rest comfortably knowing that we provide only the best to our customers. 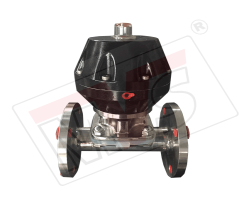 The quality control process we follow is systematic and completely documented involving several trained personnel and specialties with most advance tools and equipment. 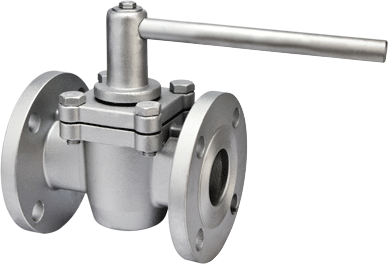 MVS Valves have been successfully installed and accepted by more than 40 Countries Worldwide. 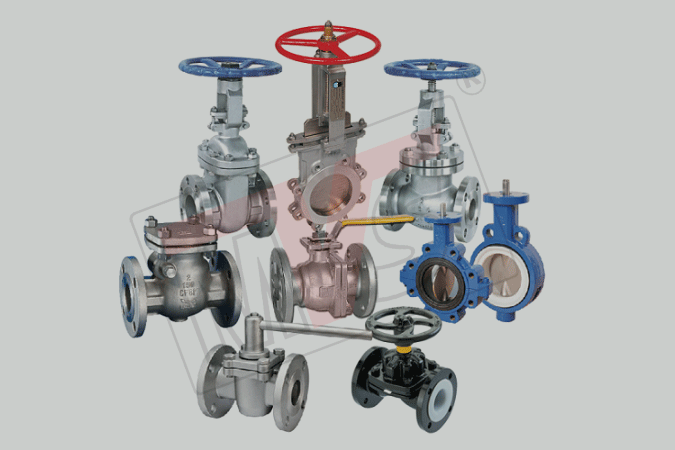 Some Countries of our Exports Include USA, Portugal, Australia, South Africa, Zambia, Mexico, France, Malaysia, Thailand etc. 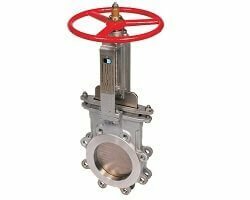 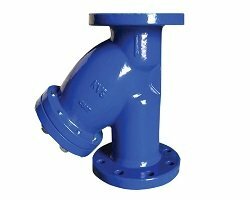 MVS Offers wide gamut of Industrial Valves in various material options like Cast Steel, Stainless Steel and Duplex Steel which confirm to International Standards, These Industrial Valves can be operated manually, worm gear, pneumatic actuator and electric actuators. 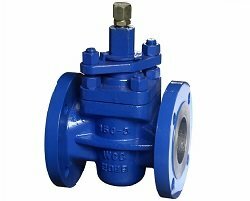 All MVS Industrial Valves are manufactured using latest technology and undergo strict quality control by experienced and qualified Engineers. 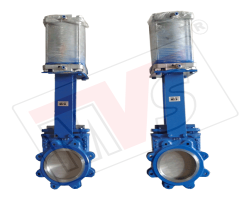 MVS Offers Whole Range of Corrosion Resistant and Acid Resistant fluorocarbon Lined Valves in wide range of fluoropolymer linings like PTFE, FEP, PFA, PVDF, PP etc. 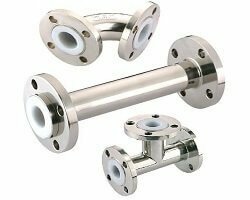 These PTFE Lined Valves are highly corrosion and acid resistant and our lined equipment is used to convey the most corrosive and toxic chemicals in chemical, pharmaceutical and associated processing industries. 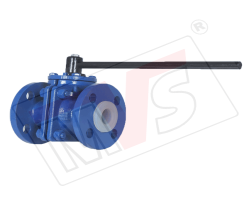 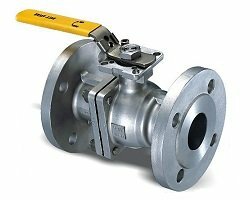 MVS manufactures and exports complete range of corrosion resistant thermoplastic valves made from Polypropylene (PP / PPH / Isotactic PP), PVDF and HDPE. 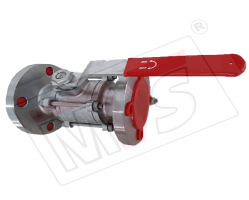 MVS Thermoplastic valve's rigorous design, production, quality control standards and 100% product testing makes it first choice in most demanding industries, such as the chemical, alkalies, aerospace, military, navy and nuclear industries etc. 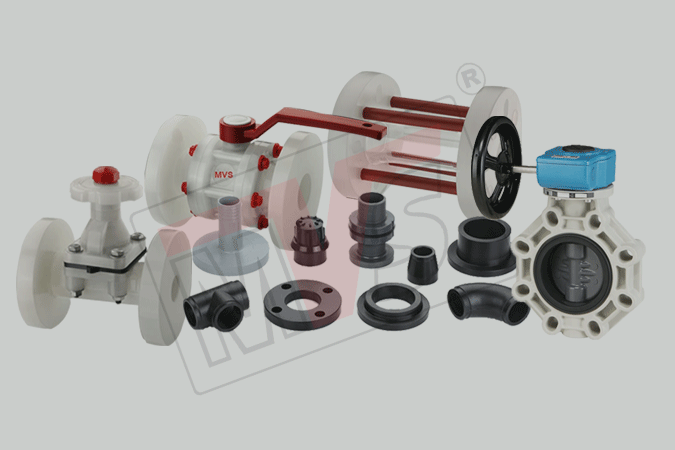 MVS Valves has developed PTFE Sleeved Plug Valve in size range of 15 mm to 300 mm available in wide range of materials like Ductile Iron, Carbon Steel, Stainless Steel and Duplex Stainless Steel. 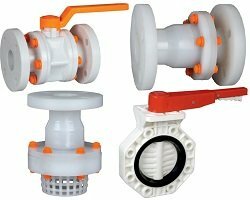 MVS PTFE Sleeved Plug Valves have many features and Benefits like Bi-Directional Flow, Simple Actuation, Lightweight and Compact Design. 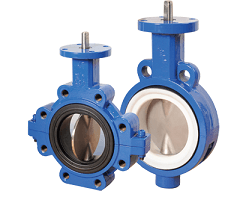 The inert PTFE sleeve completely surrounds the plug. 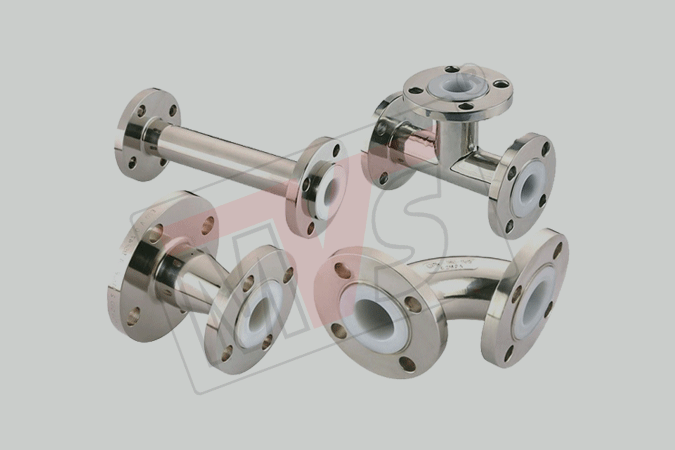 The sleeve provides a large, circumferential sealing surface from port to port. 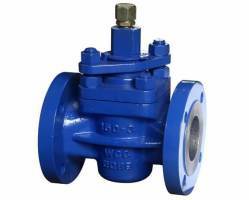 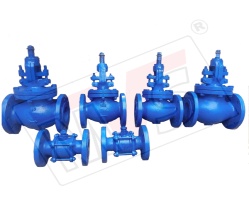 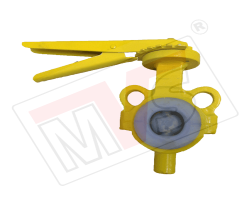 MVS Sleeved Plug Valves are extensively used in Industies like Petroleum, Chemical, Pharmaceutical, Pesticides and Fertilizers, Thermal Power Generation etc.